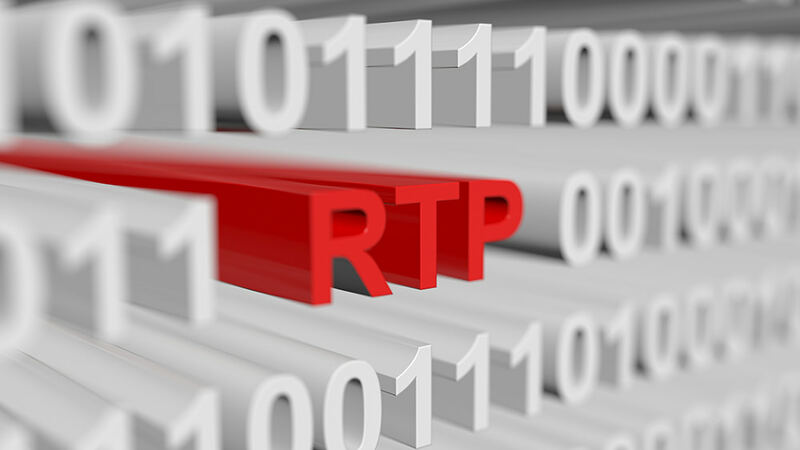 The return-to-player (RTP) is the static number within slot games about the wagered amount in ratio to the won amount. It is an indicator of the duration an amount is able to get played within a slot machine. We experience especially at NetEnt significant payouts always a week after and before the end or begin of each month. Lately these peaks of payout are getting shorter and we already decided to focus on gaming providers like Play’n Go and Novomatic. Especially at these both gaming providers you wait until a win kicks hard and in general this win is bigger than at NetEnt games. In the end this is the strategy we suggest and we tend to follow. Playing at different gaming providers and not focusing on just one, because is the zero balance after playing NetEnt really worth it? !